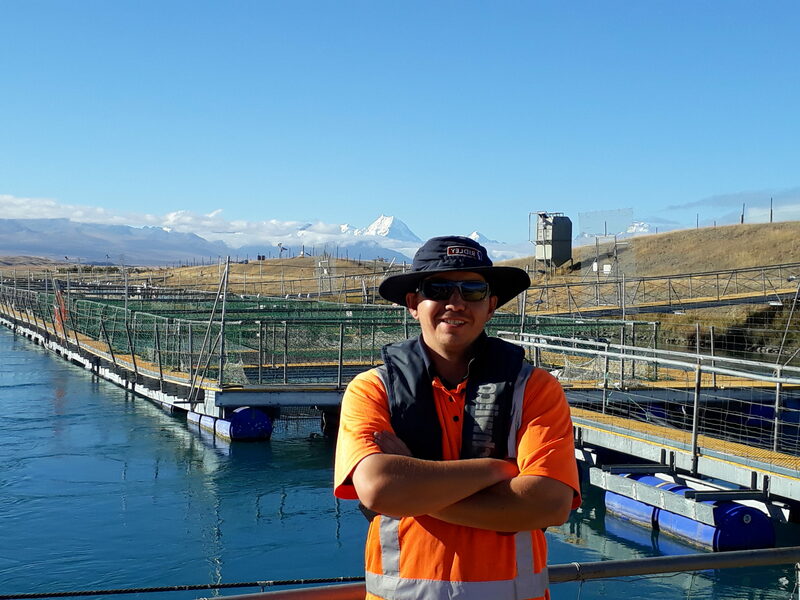 Tiarnan is a marine biologist from Galway, Ireland and has worked at our Tekapo farm for the last couple of years. Recently, we asked him what he thought about it all. How did you get into the fishing industry? Fishing has always been close to my heart from a youngster. I studied freshwater and marine biology in college and saw this as a natural progression into a career. I love being able to see progress and expansion within the farm, knowing I’m contributing to that. With new modern techniques and technology, the farm is streamlining its production. Expansion has come with the acquisition of a neighbouring farm and this has grown the company considerably. The weather. Here in Twizel we have cold winters, and then temperatures reaching the high 30’s in the summer. We also get a North-Western wind that’d scalp you if you forget your hat on a dark July morning. What are the magic moments that can only be experienced out on the farm? Not many people get to see world record trout lazily sipping flies from the surface in crystal clear water or see the sun rise on Mt. Cook on a clear morning. I still don’t take it for granted. What’s your hope for the people who get to buy your salmon? 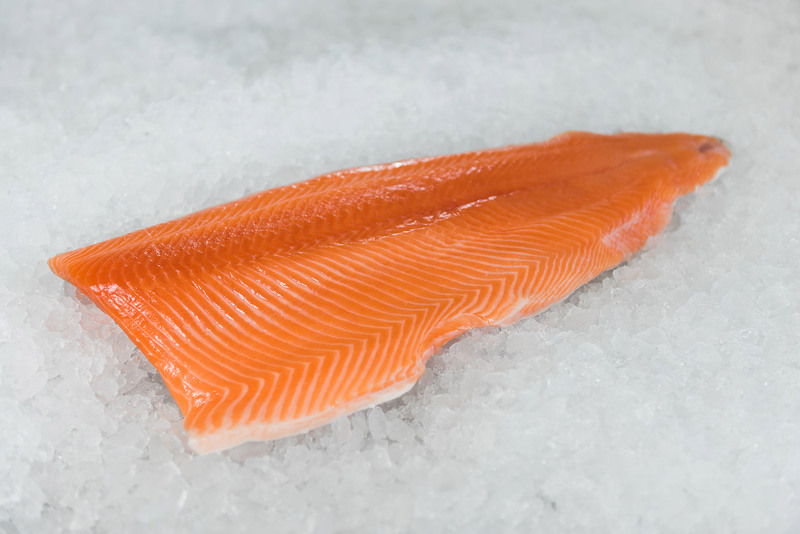 I hope the people who buy our salmon enjoy it in every way, not just as a baked dish but as sashimi, sushi, smoked, or my favorite, cedar board salmon. 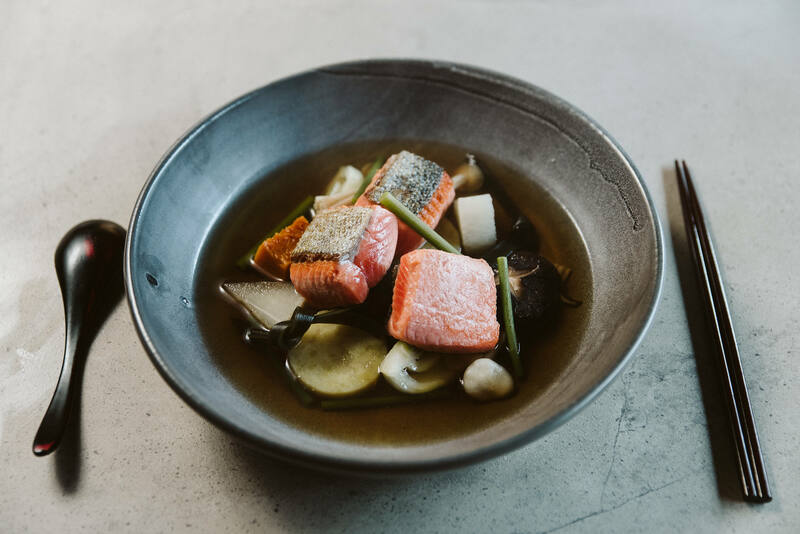 Salmon is such a versatile fish that it deserves to be appreciated in new and exciting ways all over the world. Going forward I’m very excited by the efforts governments are going through to maintain and encourage fish farming, protecting wild stocks from over fishing off our coasts. It’s finally getting the recognition it deserves. What’s your favourite fish to eat, and any simple tips as to how would you suggest people cook it? It has to be salmon. As I’ve already said, salmon is so diverse and can be prepared in so many ways you could easily have it twice a week and never get bored. Sashimi is a great way to appreciate the fish in its natural state, mix a little soy sauce and wasabi together and dip your sashimi slices.